One of my favorite science artists and people, Glendon Mellow, is celebrating his birthday by launching his new website, glendonmellow.com. In addition to being a fabulous artist in a variety of media (including tattoo design), Glendon helps run the Symbiartic blog at Scientific American and is a tireless advocate for both the positive use of art in science communication and supporting the creators of such content. It is also our own Michele Banks’ birthday. You can celebrate with her by asking her to send you an aesthetically pleasing gift from her Etsy shop. I understand that some of her work from the collaborative art show Voyage of Discovery is being made available too. 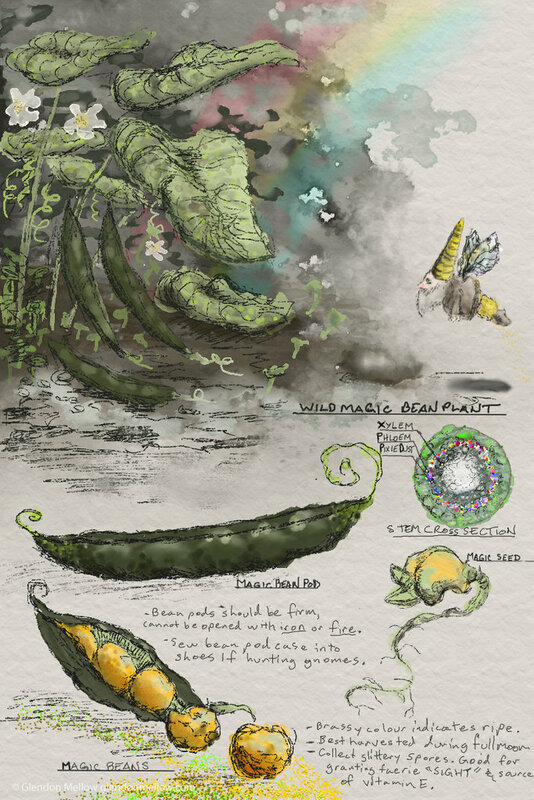 This entry was posted in The Art of Science and tagged Art, Artologica, Flying Trilobite, Glendon Mellow, Michele Banks, sciart, science art, Scientific American, Symbiartic, voyage of discovery. Bookmark the permalink.